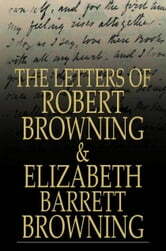 When Robert Browning first met the ailing Elizabeth Barrett in 1845 it must have seemed to him like something from a gothic novel. All but a prisoner to her strict, disciplinarian father, (who had forbidden all twelve of his children from marrying and disinherited any who disobeyed him), Elizabeth had recently published a book of poems that had made her one of the most lauded writers in the land. Robert, enamored by Elizabeth's poems sought out a correspondence and after hundreds of letters had been exchanged between the two poets, Elizabeth finally agreed to meet him, beginning one of the most celebrated courtships in history. 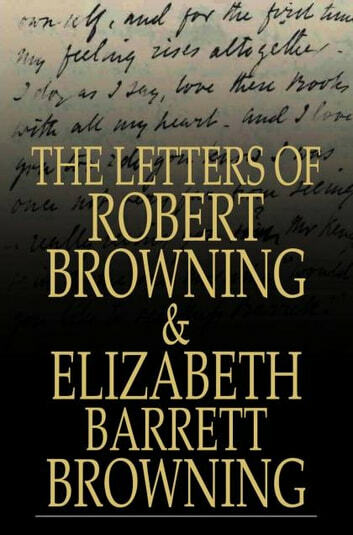 The Letters of Robert Browning and Elizabeth Barrett Browning chronicles the development of this remarkable relationship in the poets' own words and is a beautiful tribute to romantic love and literary sensibilities.